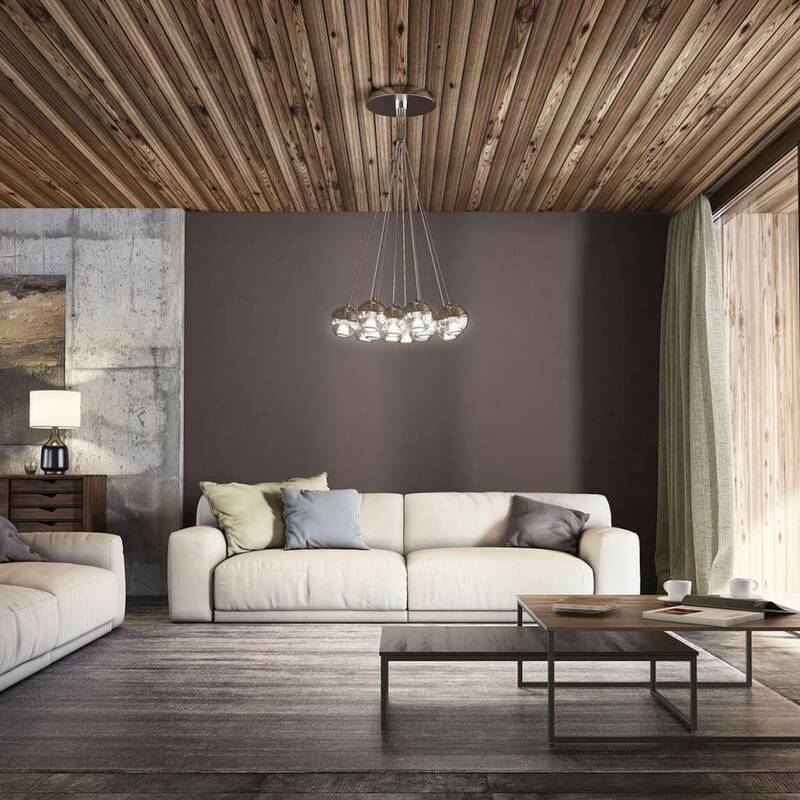 Treat yourself to a touch of subtle opulence thanks to the scintillating Malga. 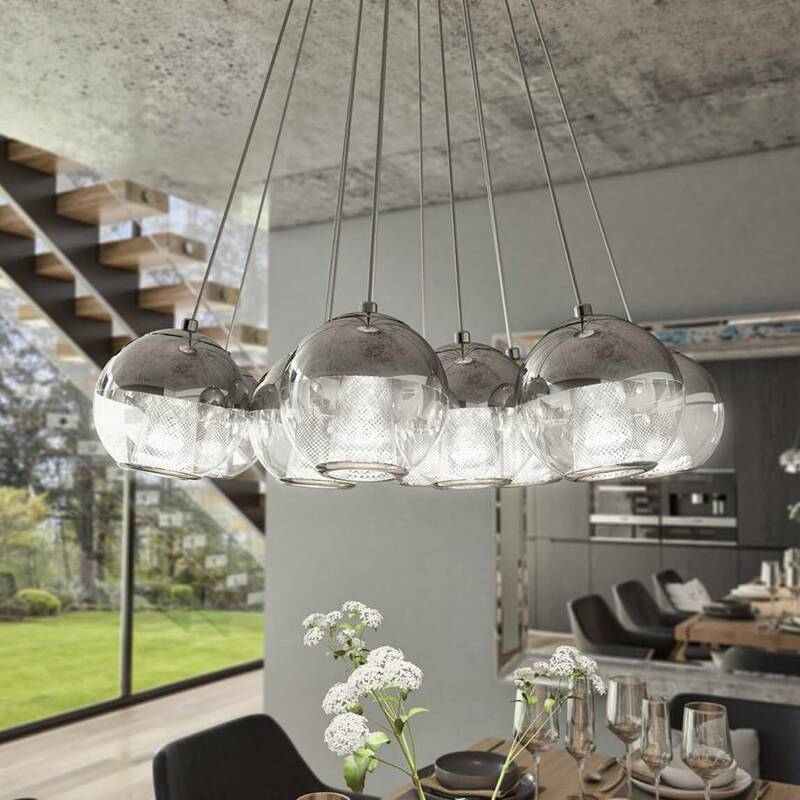 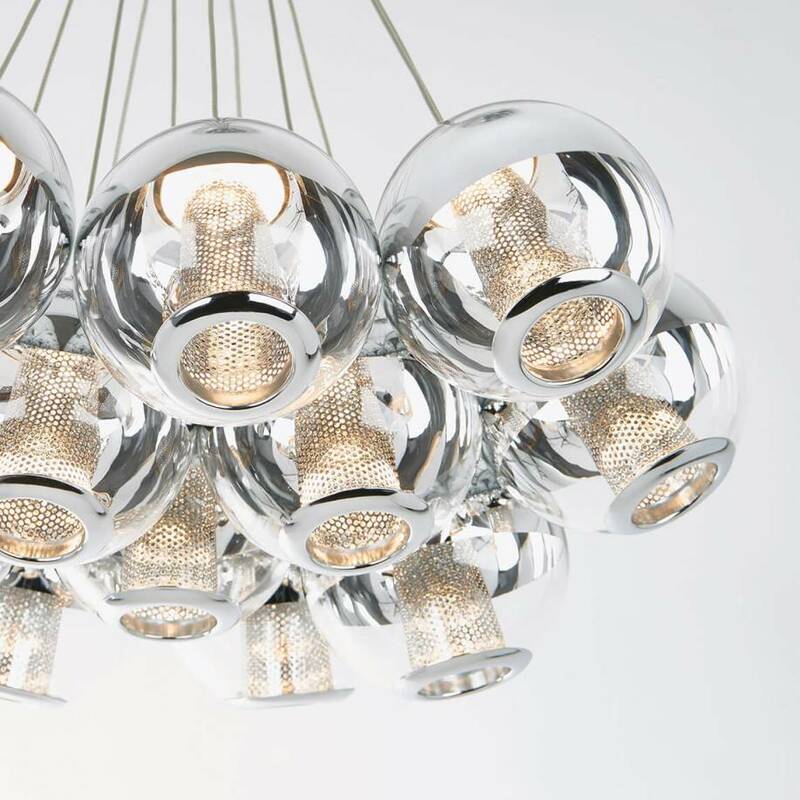 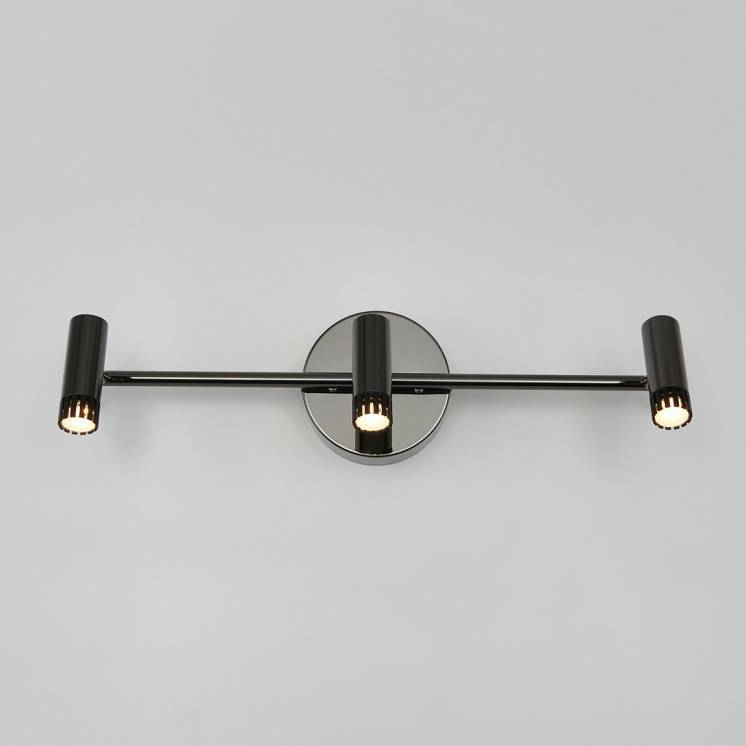 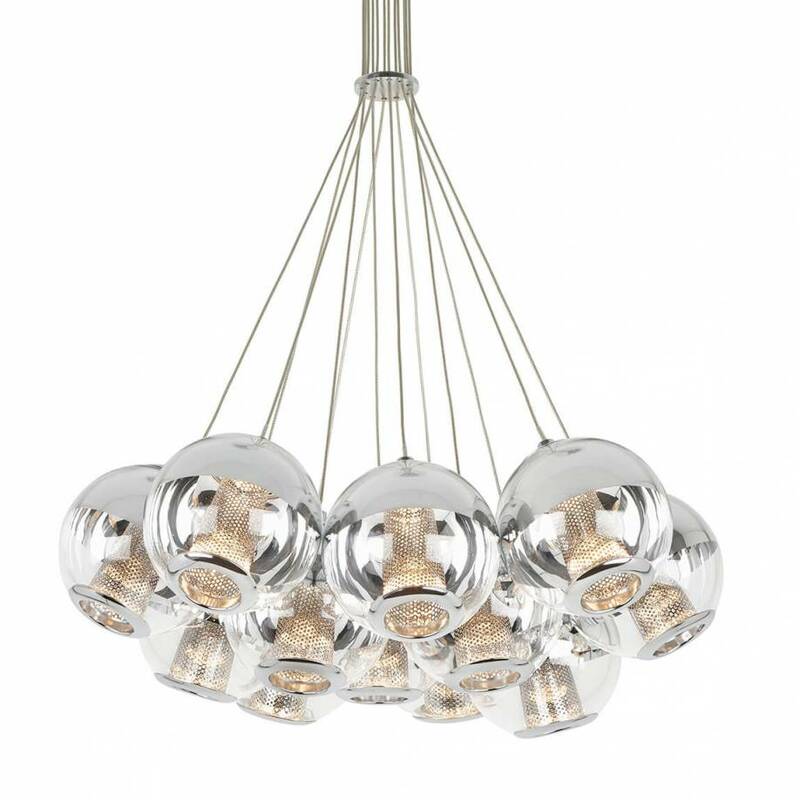 A skilful mix of chrome, steel and glass, this dazzling suspended luminaire will be sure to delicately enhance any room in which it is installed. 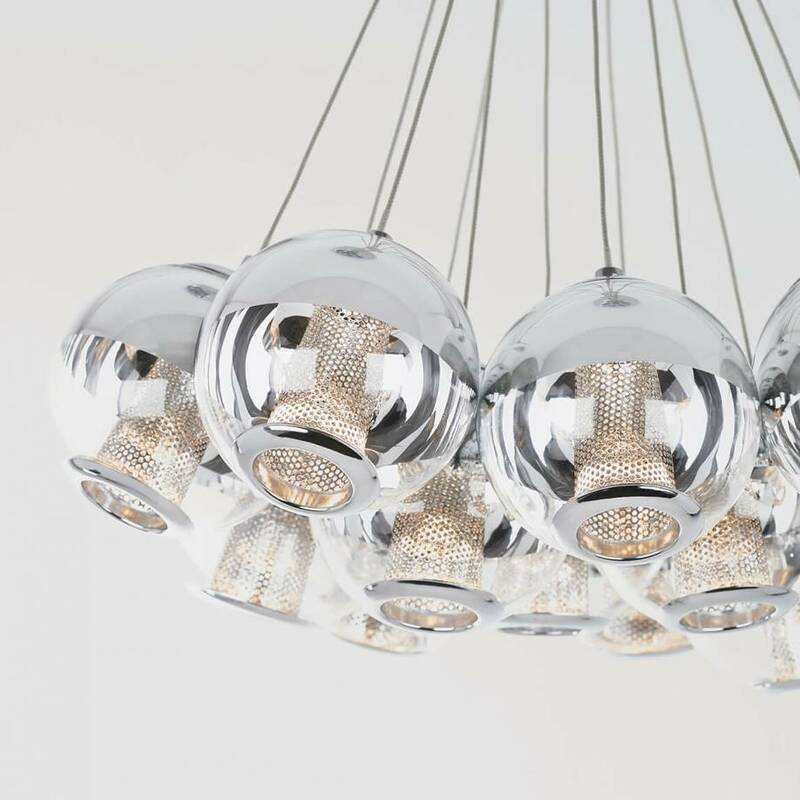 Its 12 transparent spherical diffusers are ideal for enveloping your home in the glow of a comforting light. 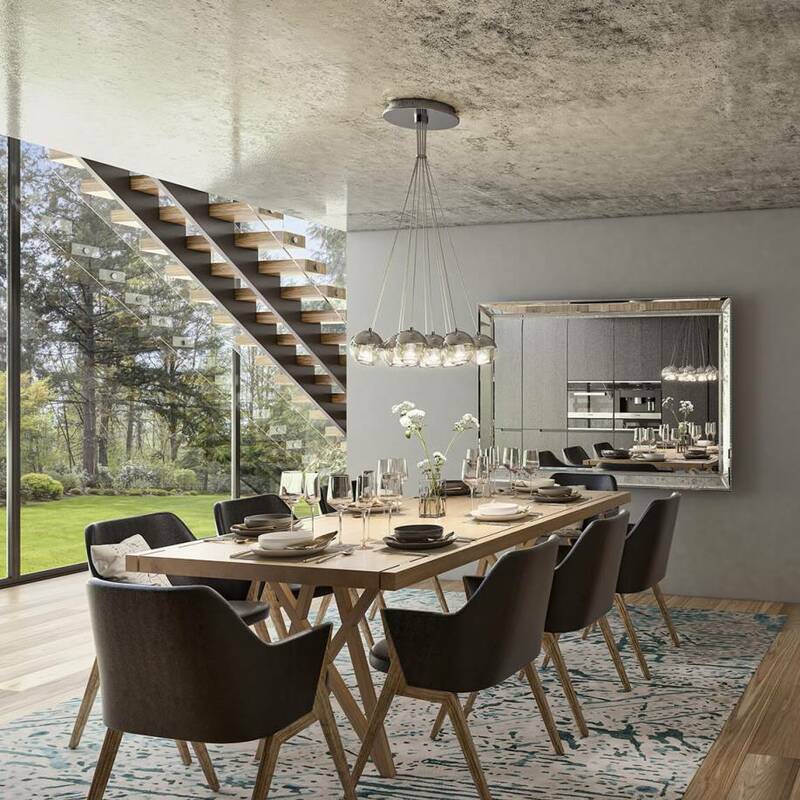 A perfect fit for a contemporary open-space home, the Malga is as aesthetically pleasing as it is functional. 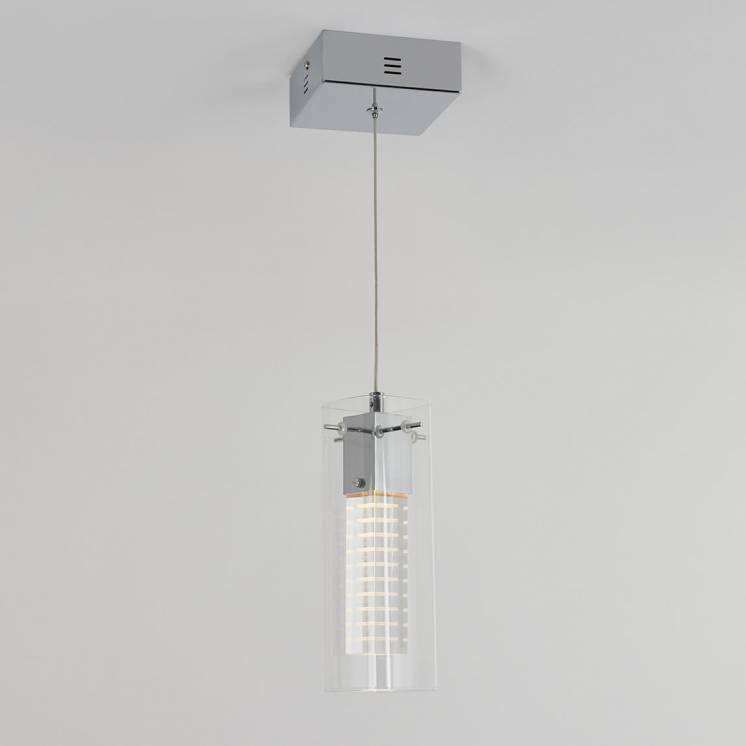 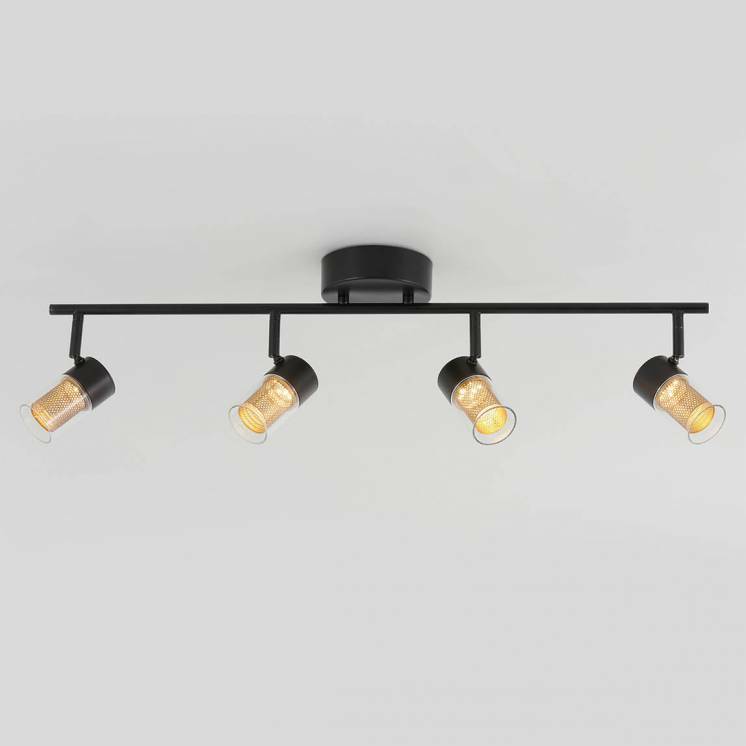 Designed to last, this splendid pendant light fixture can be installed in the blink of an eye and easily fits any dimensions thanks to its adjustable cables. 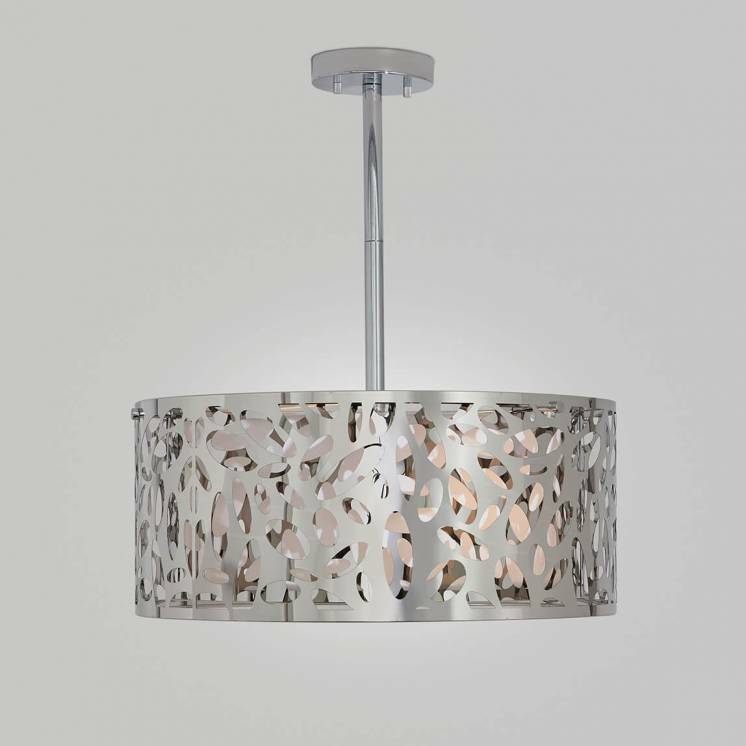 Hang it above a beautiful rustic table or inside a large glassed-in living room to magnify the beauty of your home. 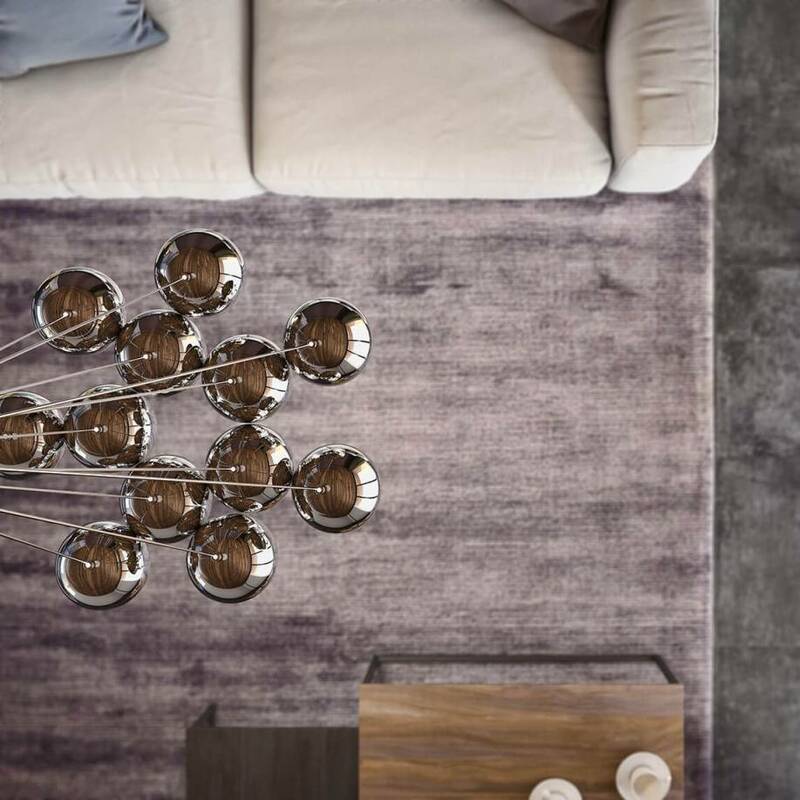 Subscribe to our newsletter and be the first to learn about our latest news!